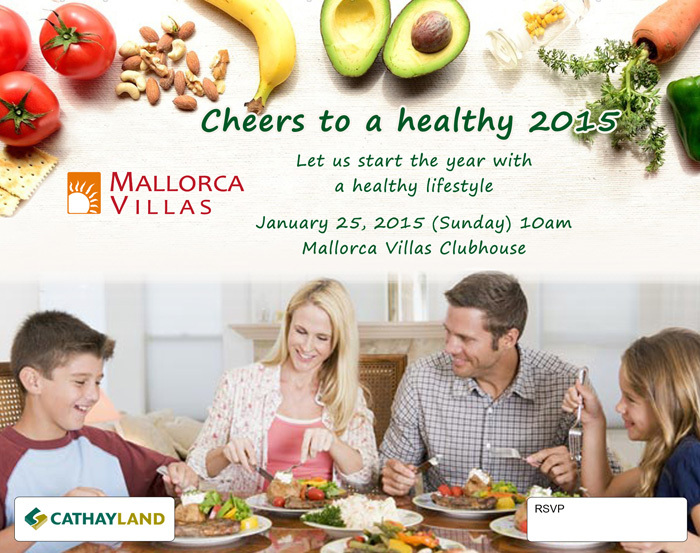 Join us as we start the year with a healthy lifestyle on our Grand Open House on Sunday, January 25, 2015. 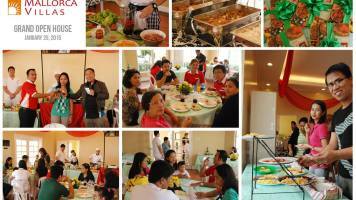 Avail your dream home with our affordable house and lot with flexible payment terms. See you there!